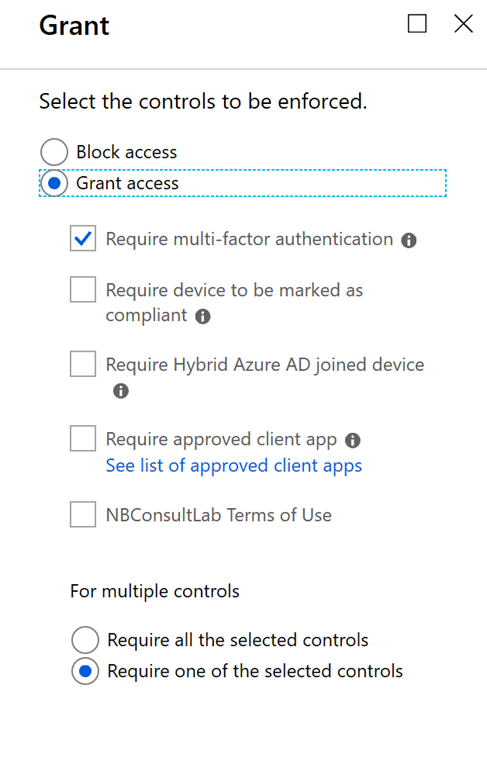 I am doing a number of ADFS to Azure AD based authentication projects, where authentication is moved to Password Hash Sync + SSO or Pass Through Auth + SSO. Once that part of the project is complete it is time to decommission the ADFS and WAP servers. 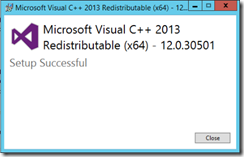 This guide is for Windows 2012 R2 installations of ADFS. There are guides for the other versions online. 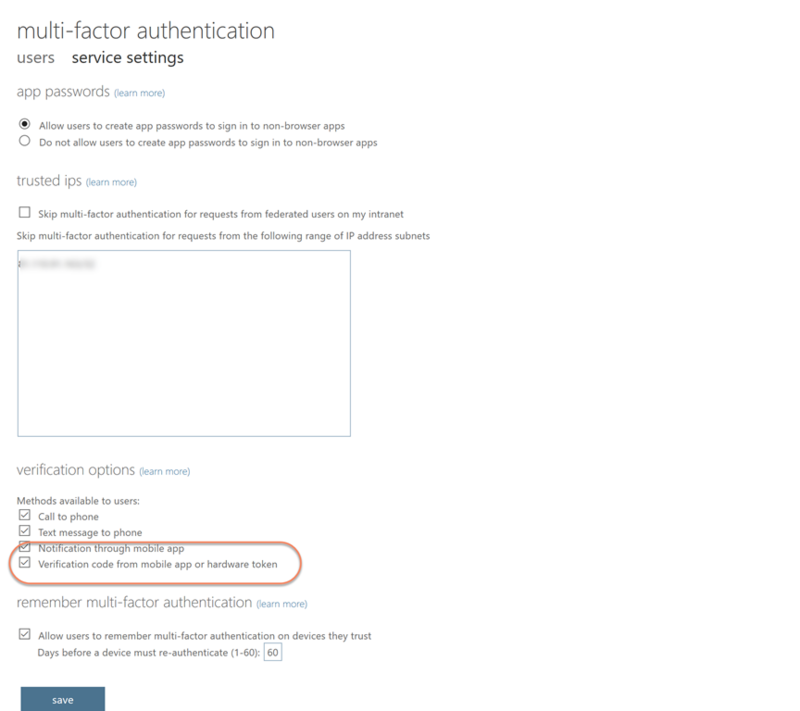 This guide assumes you were using ADFS for one relying party trust, that is Office 365, and now that you have moved authentication to Azure AD you do not need to maintain your ADFS and WAP server farms. So first check that these conditions are true. 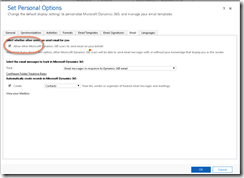 Login to the primary node in your ADFS farm. If you don’t know which is the primary, try this on any one of them and it will tell you the primary node! Run Get-ADFSSyncProperties and you will either get back a list of properties where LastSyncFromPrimaryComputerName reads the name of the primary computer or it says PrimaryComputer. 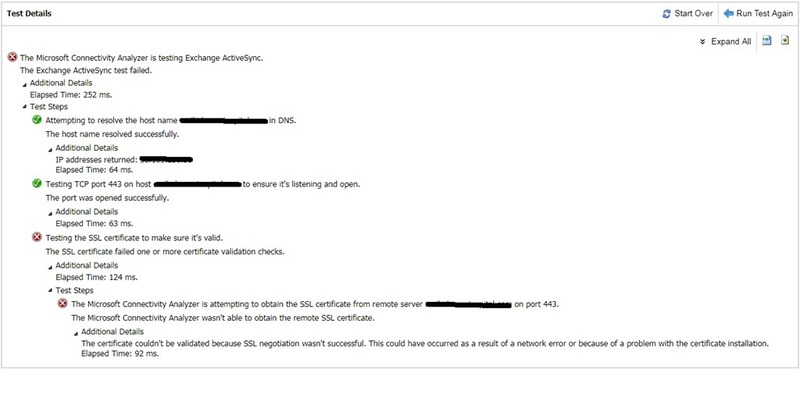 If you don’t know all your ADFS Server Farm members then you can use tools such as found at this blog for querying AD for service account usage as ADFS is stateless and does not record the servers in the farm directly. 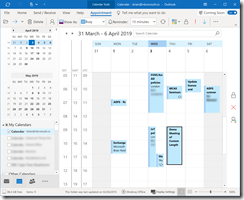 There is no list of the WAP servers in the farm – so you need to know this server names already, but looking in the Event Viewer on an ADFS server should show you who have connected recently in terms of WAP servers. 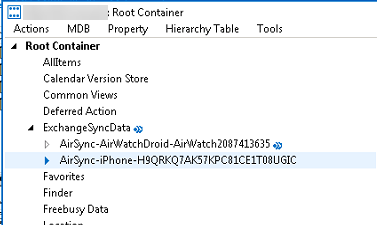 Login to each ADFS box and check the event logs (Application). If any service is still using ADFS there will be logs for invalid logins. Successful logins are not recorded by default, but failures are – so if you have failures to login currently happening then something is still using ADFS and so you will not be wanting to uninstall it until you have discovered that. If all you can see if Microsoft Office 365 Identity Platform (though it has an different name if you initially configured it years and years ago). 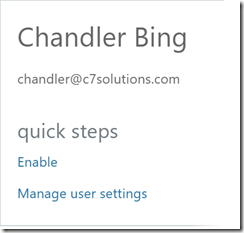 Device Registration Service is built into ADFS, so ignore that. If you have any others, you need to work on decommissioning these before you decommission ADFS. 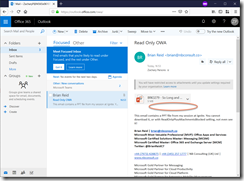 If you have done the Azure AD authentication migration then the Office 365 Relying Party Trust will no longer be in use. 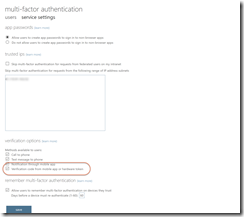 Run Get-MSOLDomain from Azure AD PowerShell and check that no domain is listed as Federated. If all domains are Managed, then you can delete the relying party trust. Login to each WAP server, open the Remote Access Management Console and look for published web applications. Remove any related to ADFS that are not being used any more. 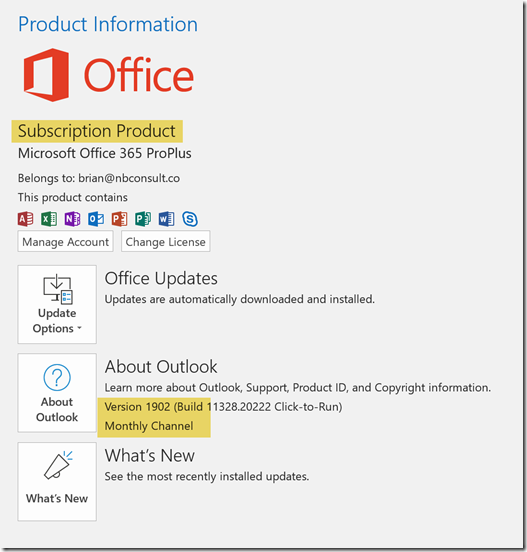 Look up Azure App Proxy as a replacement technology for this service. 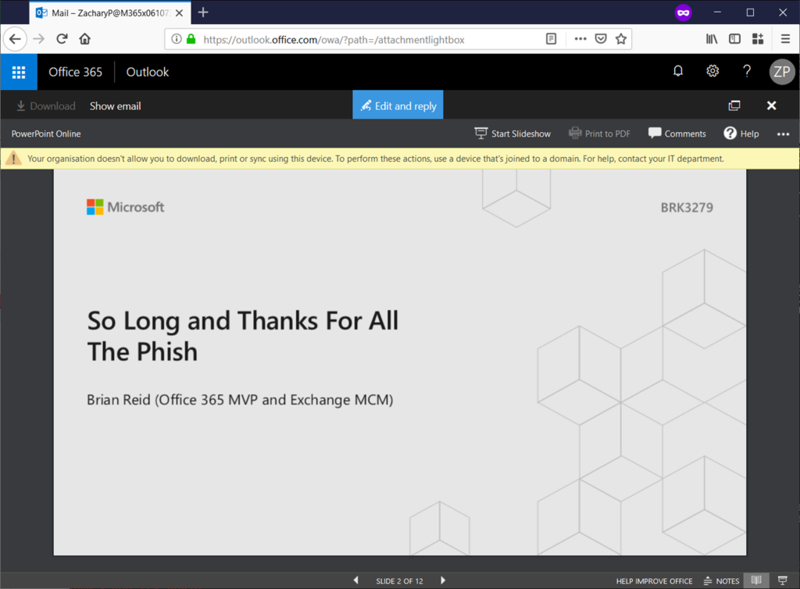 Make a note of the URL that you are removing – its very likely that this means you can remove the same name from public and private DNS as well once the service is no longer needed. When all the published web applications are removed, uninstall WAP with the following Remove-WindowsFeature Web-Application-Proxy,CMAK,RSAT-RemoteAccess. You might not have CMAK installed, but the other two features need removing. Reboot the box to complete the removal and then process the server for your decommissioning steps if it is not used for anything else. Starting with the secondary nodes, uninstall ADFS with Remove-WindowsFeature ADFS-Federation,Windows-Internal-Database. After this run del C:\Windows\WID\data\adfs* to delete the database files that you have just uninstalled. 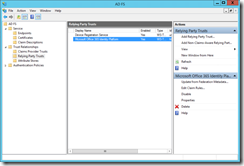 Remove the certificate entries in Active Directory for ADFS. 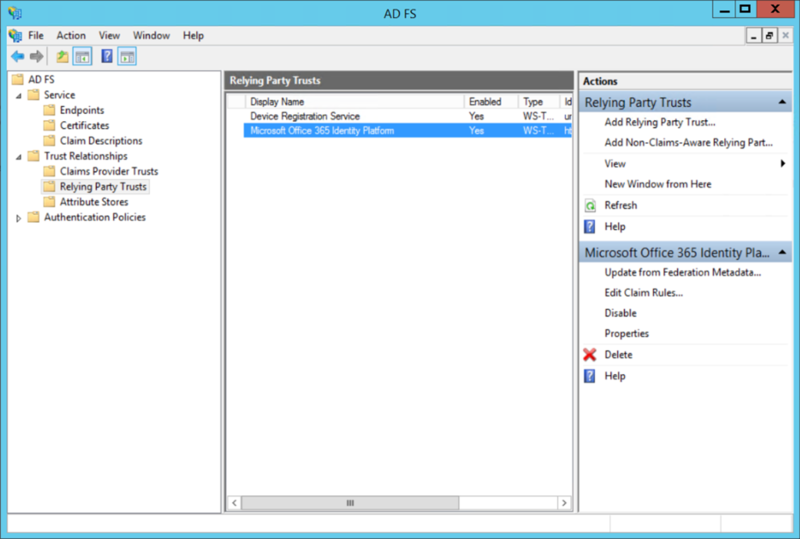 If you have removed ALL the ADFS instances in your organization, delete the ADFS node under CN=Microsoft,CN=Program Data,DC=domain,DC=local. If you have only removed one ADFS farm and you have others, then the value you recorded at the top for the certificate is the specific tree of items that you can delete rather than deleting the entire ADFS node. 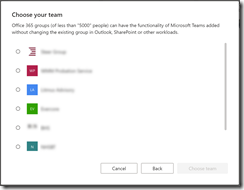 This one has been annoying me for a while – I had an Office 365 Group that I created many years ago in Office 365 that I cannot convert to a Microsoft Team. 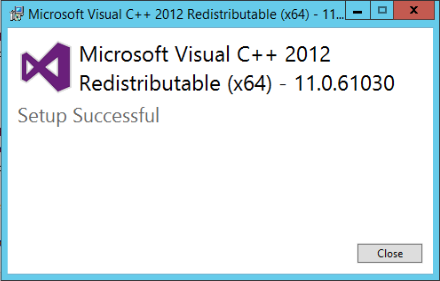 This returns nothing, so I presume nothing has changed. 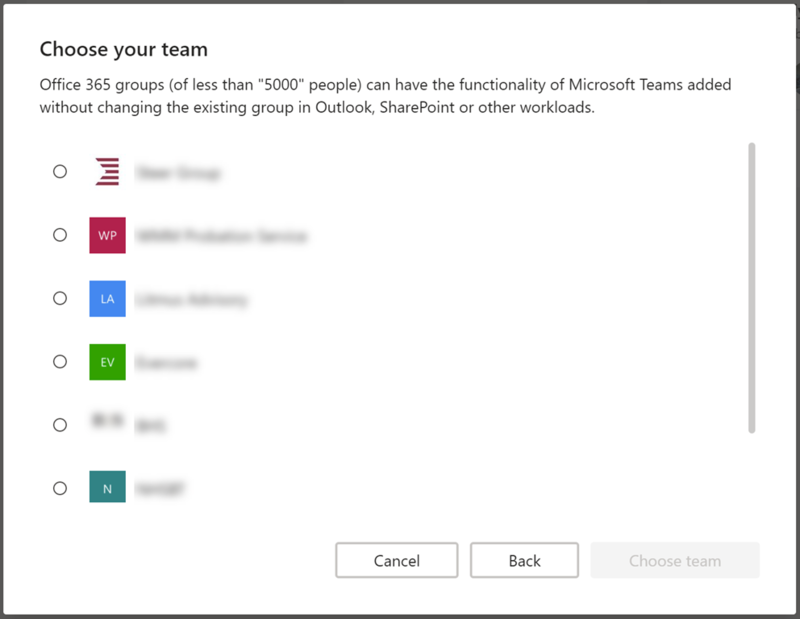 Its the one at the top in all these redacted images – the logo matches the group above, and I now have seven Office 365 Groups that are candidates for Teams. 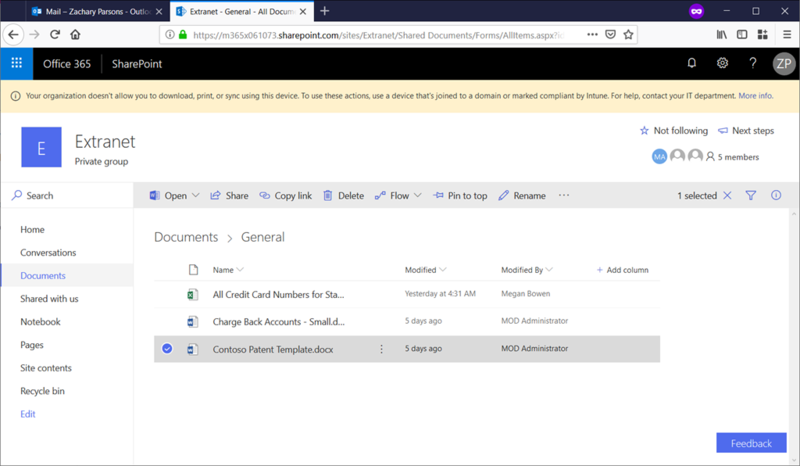 This blog post walks through the process of logging into Azure AD resources (Office 365, other SaaS applications registered in Azure AD and on-premises applications that utilise Azure AD App Proxy). For the purposes of this blog post I have been using the TOTP emulator on the Token2 website. This allows you to create virtual TOTP devices and step through and test the entire process without buying a physical token. The TOTP device emulator can be found at https://www.token2.com/site/page/totp-toolset. Each time you browse to this site a new device is emulated, but using key=XXXX, where XXXX is the 32 character device seed. Longer testing will require you to keep a record of the seed ID and use it in the emulator, or keep the browser window open. 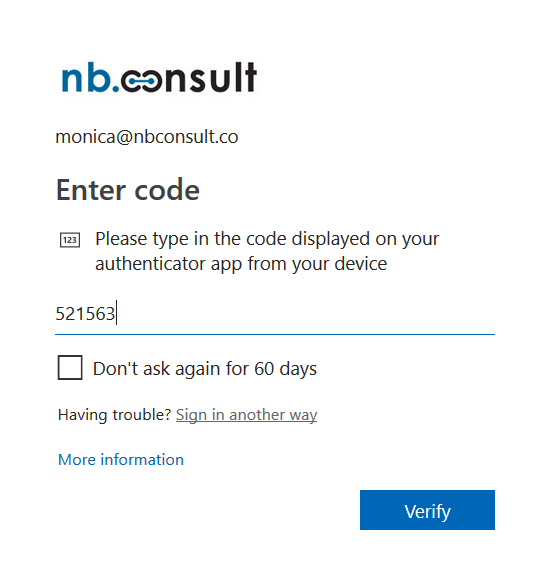 For this, I am using the emulator mentioned above, but you would order a number of devices and upon arrival request the unique secret identifiers for each device over encrypted email. 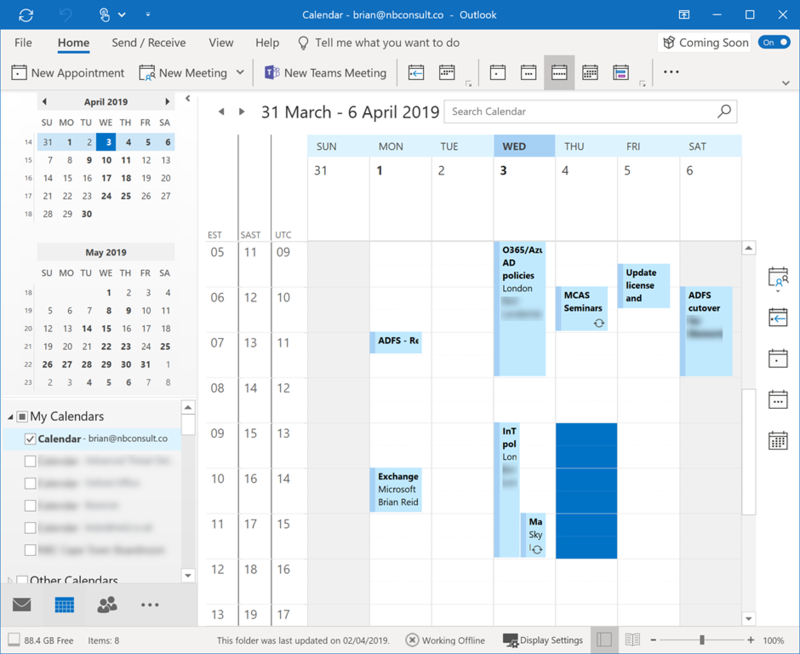 In Feb 2019 a programmable device with time sync is being released which will allow you to set the secrets yourself and ensure that clock drift on the device is not a reason for them to stop working after a few years! 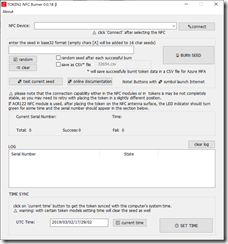 Click Upload and browse for your CSV file. As long as there are no errors it will upload fine. Errors are displayed in the notifications area. Once the upload is complete click Refresh to see the imported hardware tokens. Tokens assigned to users that do not exist will appear after the user is created, if the user is created within 30 days. I have in the below screenshot uploaded one token for a test user. The token needs activating before it can be used. Activation is to confirm the token works and so you will need the next six digit sequence from the device and so have physical access to the device. 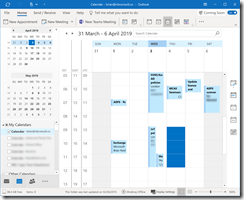 End user activation is planned, but as of writing in Jan 2019 the administrator needs to activate the hardware token. Click Activate and enter the current TOTP six digit number. 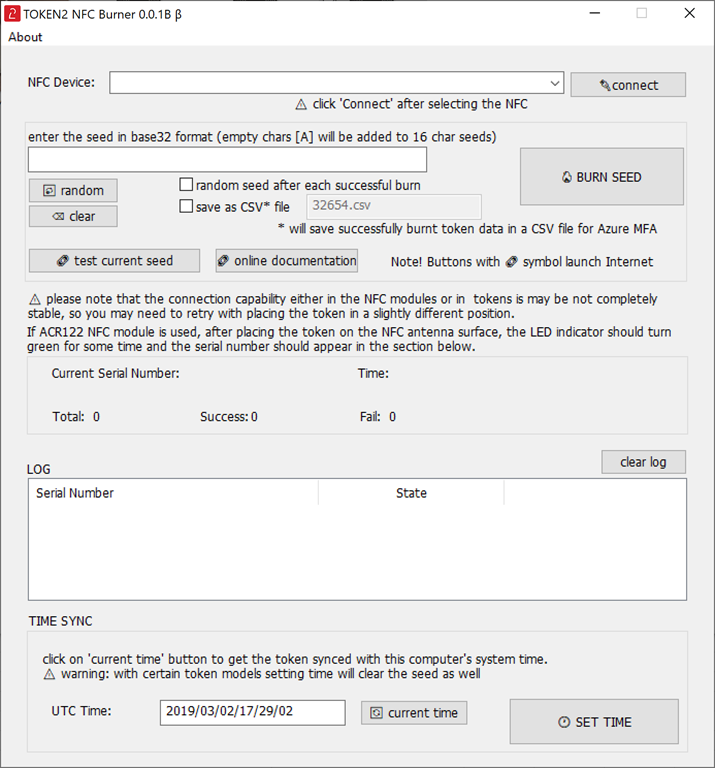 The CSV file contains information about the time change for the device, which is 30 seconds for these Token2 devices, and so you need to enter the current, previous or next ID (next ID is shown in the emulator and not on the hardware token). Click Activate button when the six digit code is entered. The green ticky ticky next to the number just means you have entered a six digit number, and not that it is the correct number! After activation you will see the Activated column ticked. You can now distribute the token to the user. 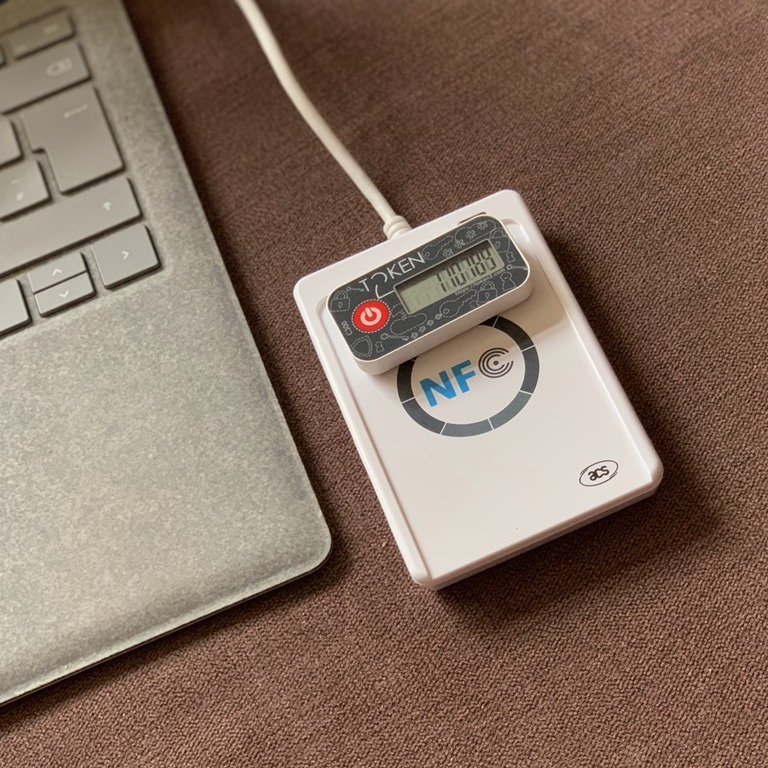 Other blog posts and documentation on the internet cover the requirements for forcing the user to use an MFA device, so here I will just cover what is different when tokens are used. Firstly the user does not need to register their device – the upload of the CSV file and the activation of the token by the administrator covers this step. 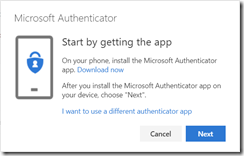 This does mean though that the user needs the token before they next are required to login with the MFA device or they will not be able to login. Therefore distribution of token following activation, or activation before MFA requirement is currently needed. End user activation which is coming soon will reduce this distribution gap. Secondly, the code from an Authenticator app (such as Microsoft Authenticator or Google Authenticator) can be used as well as the code from the hardware token device (if the app is registered as well). 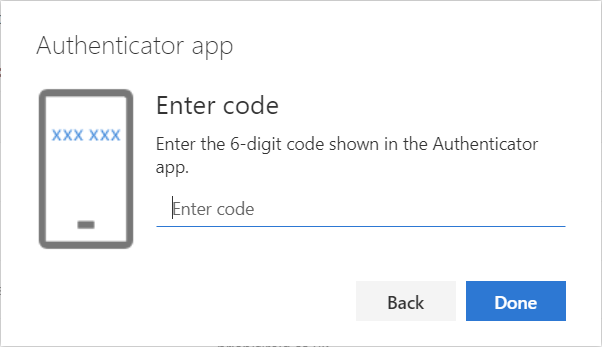 Microsoft allow multiple devices to provide codes, so the user message on-screen at login will not say “Enter the code from your token2 device” but currently says “Please type in the code displayed on your authenticator app from your device”, but the current code from your hardware device and not only a registered app will work here as well. This is probably the most confusing stage of the process. 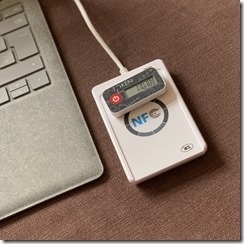 The hardware token works wherever authenticator app is displayed – maybe this will change. Ensure that the IP range where MFA is skipped is not the range the user is currently located on, otherwise the user will not be prompted for their MFA token. This IP range is configured in the above settings as well. In the first step above you can see that phone calls, text and notification through app are all also enabled. These do not need to be enabled for the hardware device to work. 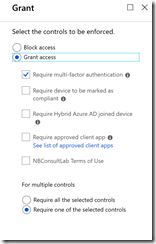 The user needs an Azure AD P1 or P2 licence to use hardware tokens. 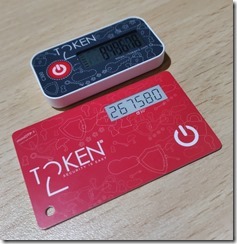 The token changes every 30 seconds and is valid for a short while either side of the time it is displayed for on the device. Over time tokens will suffer from clock skew and eventually stop working. 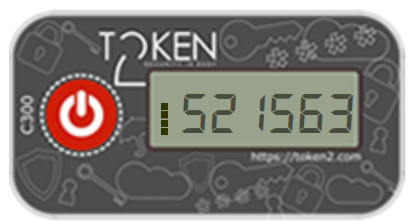 The new token2 programmable tokens available in Feb 2019 can have their clocks resynced to fix this issue. 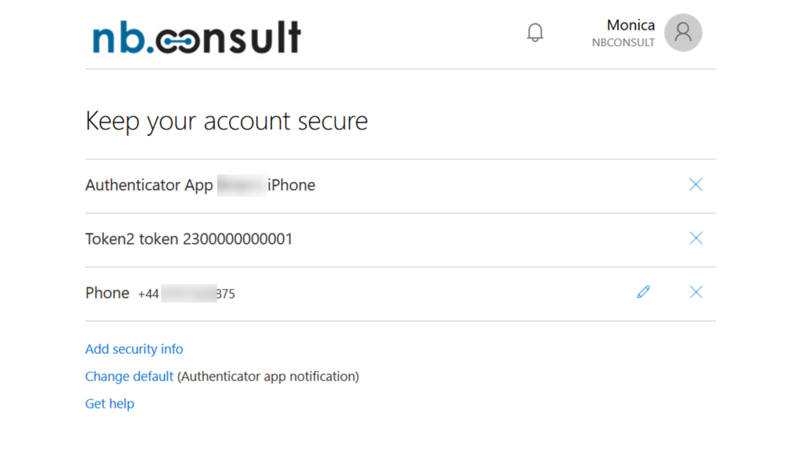 As mentioned above, any registered authenticator app or hardware token uploaded against the user will work – the UX asks for an app at present, maybe this wording will get more clarification when the user has a token registered as well. 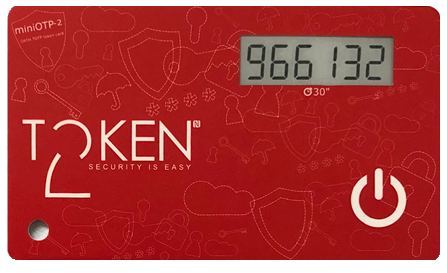 In the above you can see that the user has an iPhone as well as the token, where the hardware token ID matches the serial number on the device that they hold, as well as a phone in this scenario. 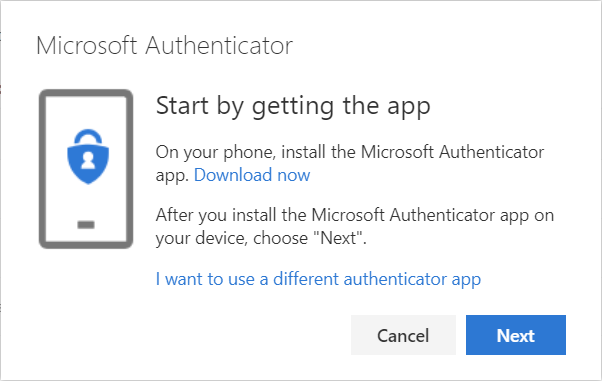 This allows the user to have a backup MFA method of more than one authenticator (Microsoft Authenticator on iPhone or MFA by phone call in this case) as well as the Authenticator app or hardware token. 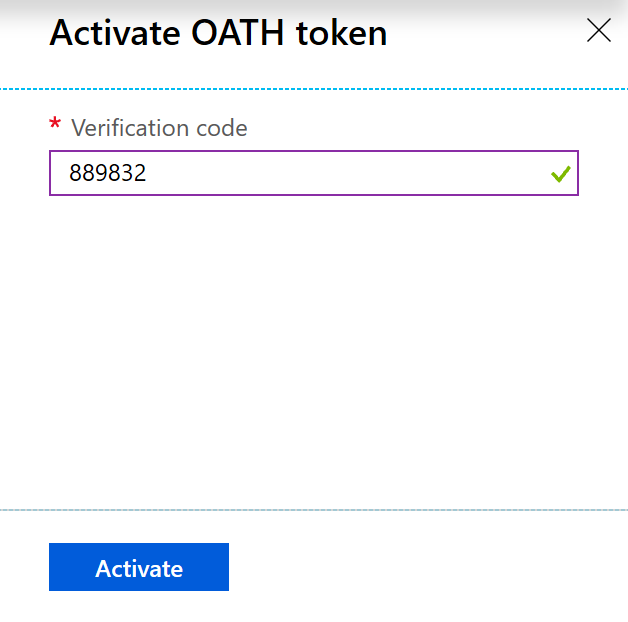 Your users can now have up to five devices in any combination of hardware or software based OATH tokens and the Microsoft Authenticator app. This gives them the ability to have backup devices ready when they need them and to use different types of credentials in different environments. 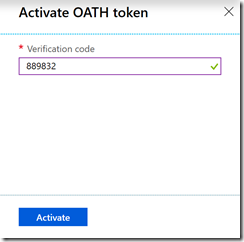 The use of a hardware token and its OAUTH code currently still requires a password before MFA token. Password-less token only is expected later in 2019. 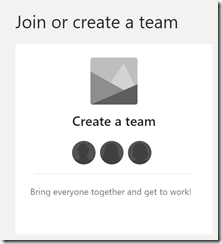 Microsoft have release a tiny update to Exchange Online that has massive implications. I say tiny in that it take like 30 seconds to implement this (ok, may 60 seconds then). 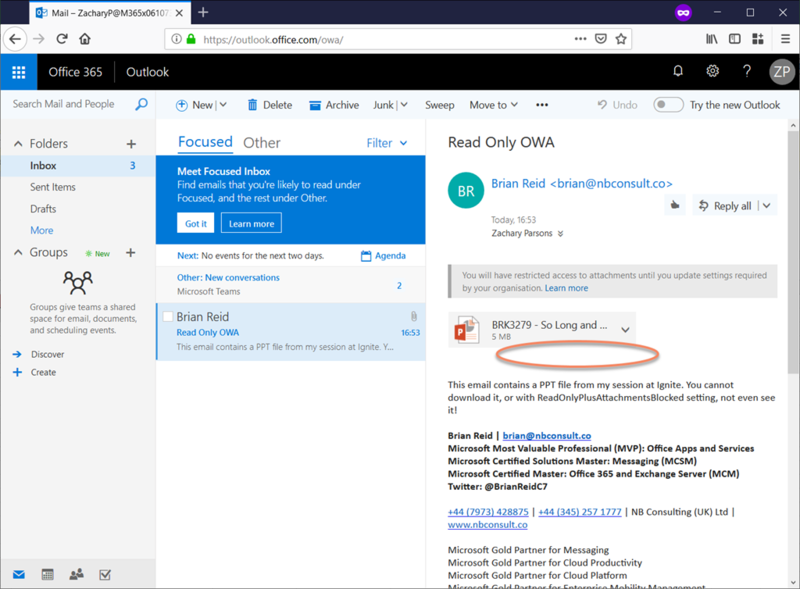 When this is enabled, and below I will describe a simple configuration for this, your users when using Outlook Web Access on a computer that is not compliant with a conditional access rule in Azure AD, will result in OWA that is read only – attachments can be viewed in the browser only and not downloaded. There is even a mode to have attachments completely blocked. So how to do this. Only users whose OWAMailboxPolicy have the ConditionalAccessPolicy set to ReadOnly or ReadOnlyPlusAttachmentsBlocked are impacted by this feature. 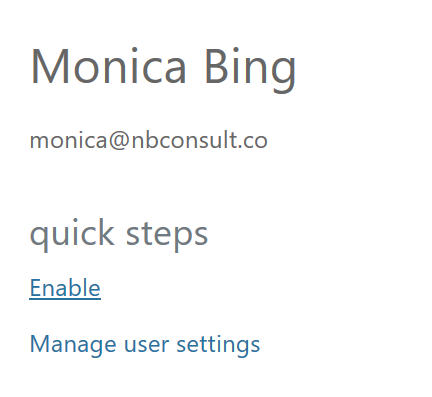 For example if you wanted a subset of users to always have this restriction regardless, but not other users then you would create a new OwaMailboxPolicy and set the ConditionalAccessPolicy setting. 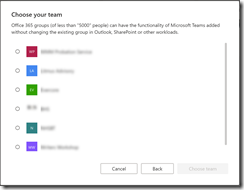 Once that is done you would apply the policy to the selected users. 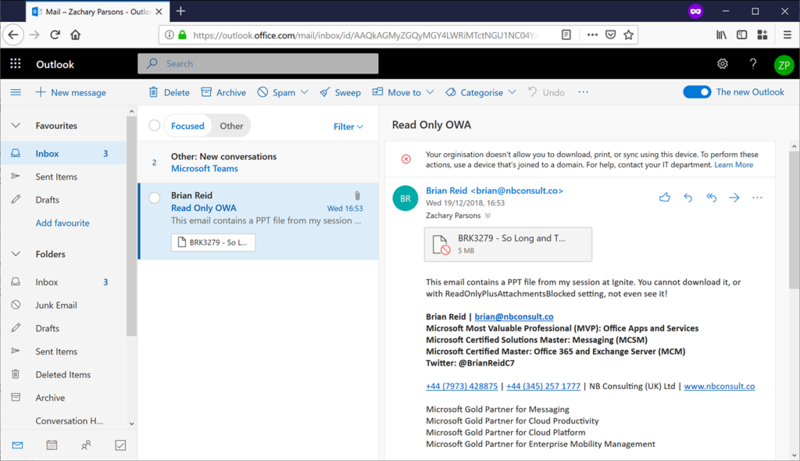 This, once the conditional access policy takes effect will restrict downloads in OWA. The second option is to use ReadOnlyPlusAttachmentsBlocked instead of ReadOnly. This blocks attachment viewing as well. I understand other options and therefore values for this property are coming. The value “Off” turns off the restrictions again. “Off” is the default value. 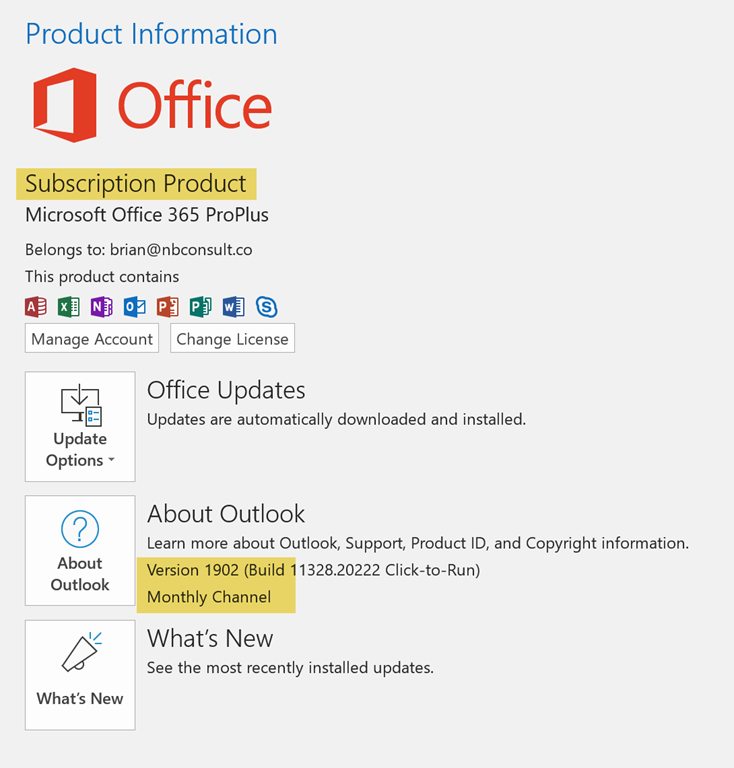 You need an Azure AD Premium P1 licence for this feature. Here I created a policy that applied to one user and no other policy settings. This would mean this user is always in ReadOnly mode. 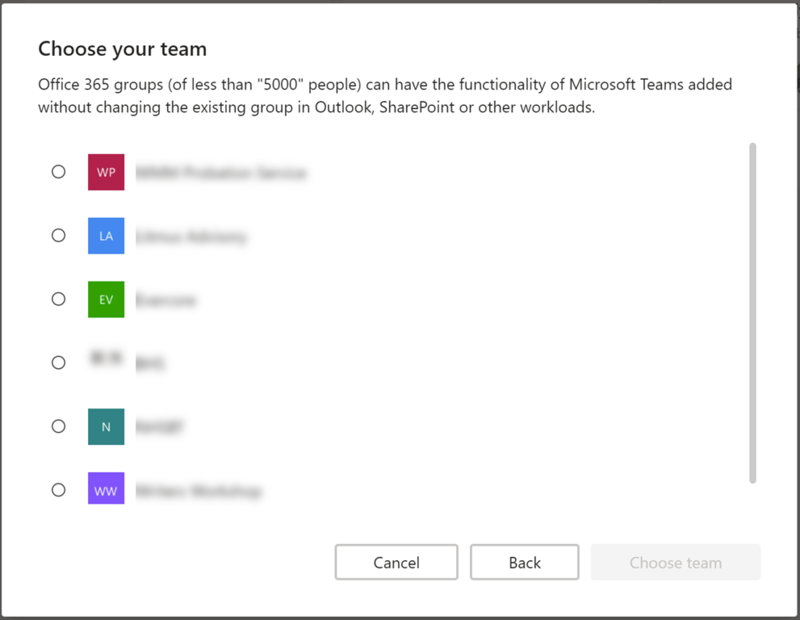 In real world scenarios you would more likely create a policy that applied to a group and not individual users and forced ReadOnly only when other conditions such as non-compliant device (i.e. home computer) where in use. d) Under Session, and this is the important one, select “Use app enforced restrictions”. For Exchange Online, app enforced restrictions is the value of ConditionalAccessPolicy for the given user. 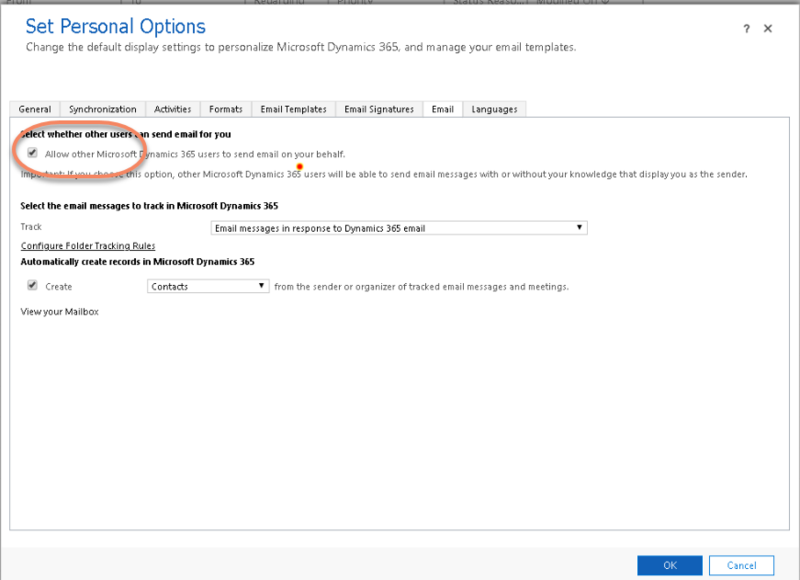 Ensure the user is licenced to have a mailbox and Azure AD Premium P1 and ensure they have an email with an attachment in it for testing. 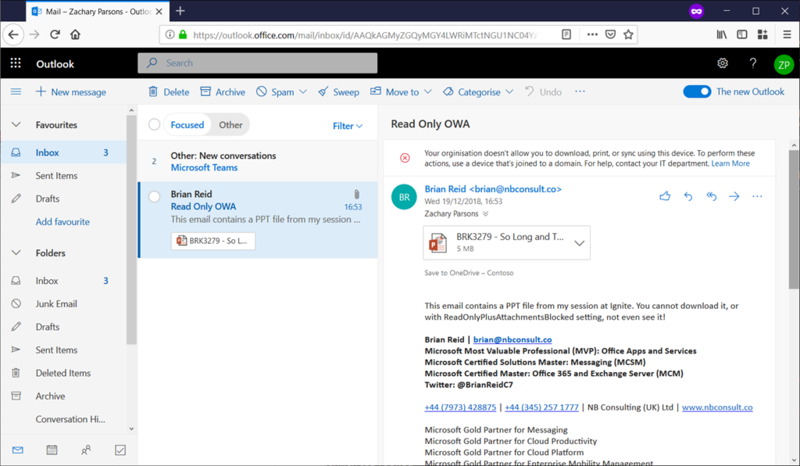 And where the attachment is clicked, there is now a greyed out Download button and a banner is seen in both views telling the user of their limited access. 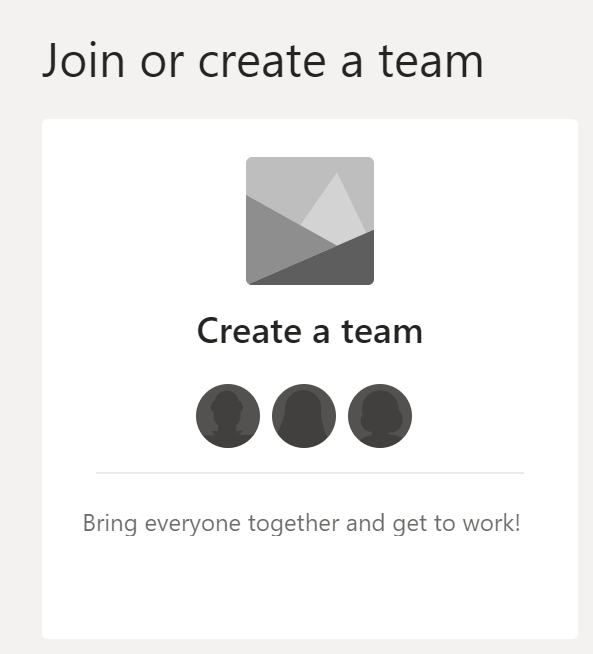 And SharePoint and OneDrive, just because it is very similar! 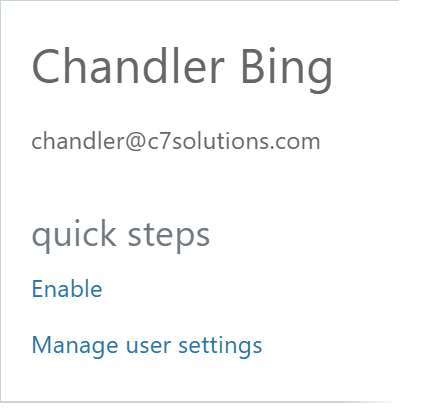 Turning the settings on in SharePoint creates the Conditional Access policies for you, so for my demo I disabled those as the one I made for ZacharyP included SharePoint as well as a service. 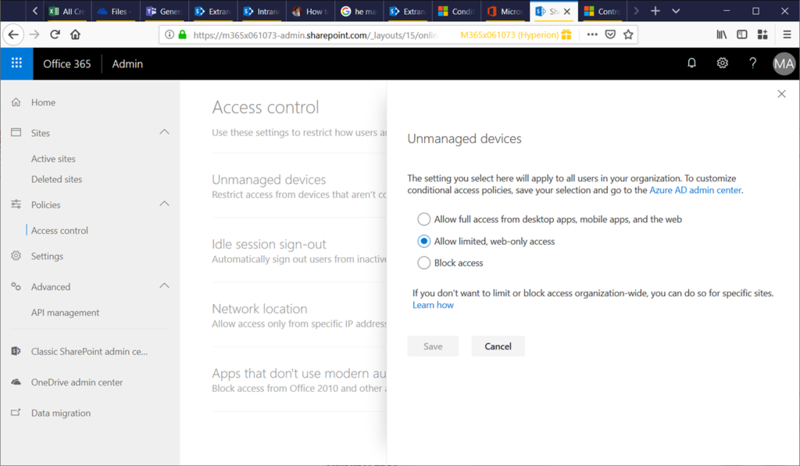 Given that Office 365 is a user service, the enabling of multi-factor authentication is very much as admin driven action – that is the administrators decide that the users should have it, or that it is is configured via Conditional Access when limiting the login for the user to certain applications and locations. 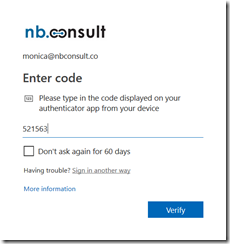 Select your preferred method of second factor of authentication from the first drop-down box. You need to ensure that the option you choose is enabled below. 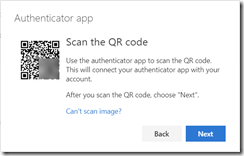 You will now be prompted for your second authentication factor that you choose when you try to do a password change or change your verification info.